At Barron Family Dental, we offer our patients a fast, easy, and secure way to pay dental bills online. Paying your bill has never been more convenient! Click here to view and pay a current or outstanding Barron Family Dental bill. So that Barron Family Dental can continue providing the highest-quality care to you and other patients, we appreciate prompt payment for all dental services. We look forward to your prompt bill payment. 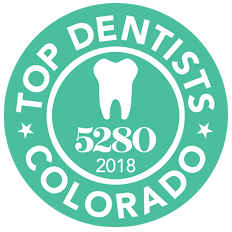 If you need to schedule your next checkup, cleaning or another dental service, please call us at (303) 284-6463 or book online.